About a Bride is independent, we offer many years of experience and individual attention. We started off as a multi size shop many years ago and very soon realised it had to be one or the other. Appointments are always private; who wants to stand next to another bride wearing the dress you thought might be ‘the one’ you want your appointment to be just about you! 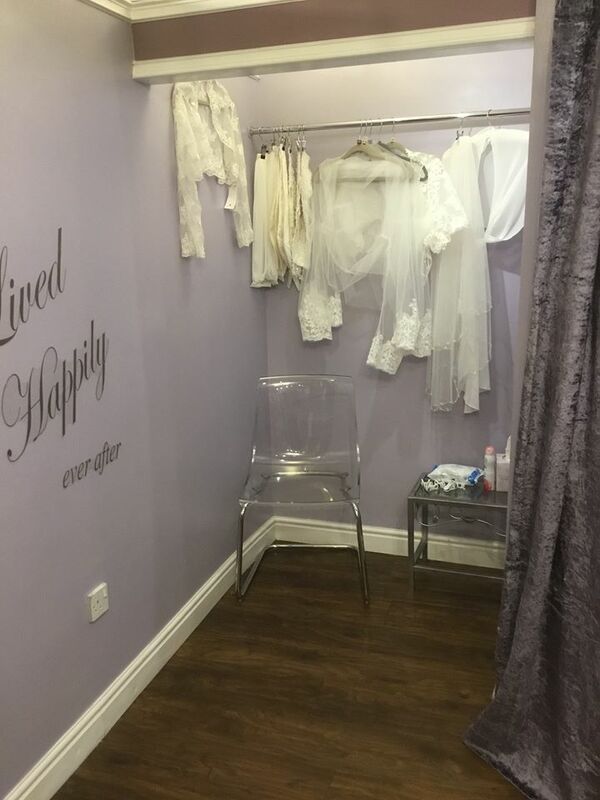 We close the shop for each Bride, and if you don't want help getting into our dresses we let you get into them yourself. We just want our Brides to feel comfortable and enjoy their experience. 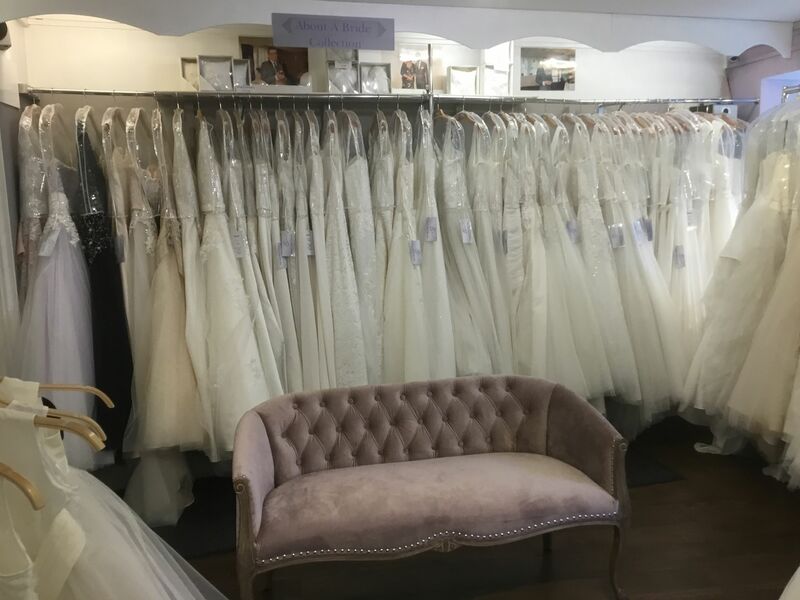 You want to be served by warm friendly staff that have served larger brides for years; who understand your body shape and listen to what you want... and offer an after sales service you feel happy and confident with. We are often asked why don’t we open another branch, or expand and advice multi size shops? The honest answer to that is simple, if we do that, the personal touch will be lost. Most of our brides travel a fair distance and it is rare that they don’t find ‘the one’ we are worth the journey. Our Pictures and reviews speak for us. We have dresses available that you can customise and make your own, add a train, change the colour, add straps or match with a bolero or a wrap. We don’t just try and sell you a standard size wedding dress in a larger size. That rarely works! We give you totally individual attention; our brides don’t want to go home so happy are they! They enjoy the About a Bride experience and you will too. You will have fun and so will we, your happiness is our enjoyment. And that is our promise and guarantee.